Landlords, SPECIAL OFFER! The 20th March is fast approaching! Attention: From March 20th 2019, if the property becomes uninhabitable or is rented in a state considered unfit for human habitation! It could result in the landlord being sued for breach of contract by their tenants! It is important to understand the rules and regulations and the electrical guidelines if a property you own is for rental purposes. 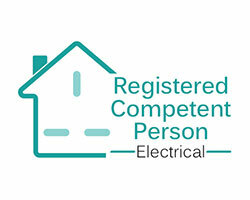 As a Landlord you are required to have an Electrical Installation Condition Report (EICR) carried out every 5 years, so as to meet with compliance. This also holds true for change of ownership, as well. 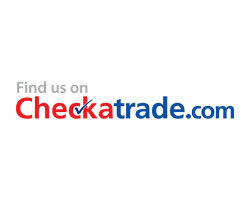 Contact Us for help and advice, no obligation! 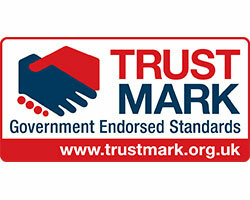 Landlords are expect to provide a safe property not only at the start of a tenancy but throughout the occupancy. 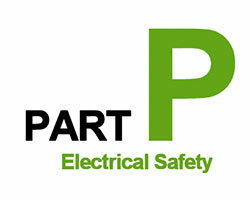 This means making sure the wiring, fuse boxes, etc are fit for purpose and not dangerous. So, we recommend for all landlords a regular visual inspection of the property to identify any potential issues with the electrical system, making sure all is well is always a good idea. 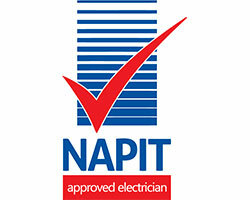 We provide an electrical inspection service to landlords as part of a health check review. Arcbright can test and report on the state of the fixed wiring before a potential purchase or before a new tenancy goes ahead. 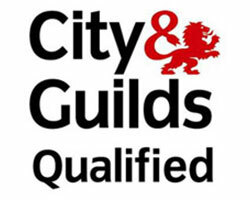 In addition, we offer prompt and reliable repairs service and can liaise with tenants directly when necessary. If a landlords fail to act in accordance with the EICR and a problem arises in the property, then the landlord may be considered negligent if the tenants are harmed or suffer damage to their own goods. In addition, dangerous electrical wiring can contribute to a serious risk of fire, extreme cold, and insufficient lighting. Therefore landlords who do not check the property could face enforcement action such as an improvement notice under the Housing Health and Safety Rating System, endangering their section 21 notices. NOTE: From March 20th 2019, if the property becomes uninhabitable or is rented in a state considered unfit for human habitation then the landlord may be sued for breach of contract by their tenants.